The shoulder is a complex series of joints that provide an extraordinary range of motion. The rotator cuff is a group of muscles and tendons that form a cuff over the shoulder. These muscles and tendons hold the arm in its “ball and socket” joint and are involved in essentially all shoulder motions. Rotator cuff tears are one of the most common causes of chronic shoulder pain and disability of the upper body. Shoulder injuries from chronic overuse are also common. Small tears of the rotator cuff may even be produced in the young athlete or laborer from repetitive use. With repeated trauma and advancing age tendons, such as the rotator cuff, undergo degeneration. This is most severe near where the tendon inserts on the bone. Many authors agree that the rotator cuff is the source of the majority of all shoulder pain and that the throwing motion or “overhead” work are often the cause. In diagnosing musculoskeletal injuries, detection of rotator cuff injury by MRI alone can be misleading and should never take the place of a good history and physical examination and correlated to a patients’ pain. Musculoskeletal ultrasound has emerged as an effective non-invasive, cost-effective approach with an accuracy of 85% to 90% in diagnosing rotator cuff tears, with an accuracy rate similar to MRI and the advantage of real time imaging, use of motion to see otherwise undetectable tears, and on site correlation to a patients’ area of complaint. 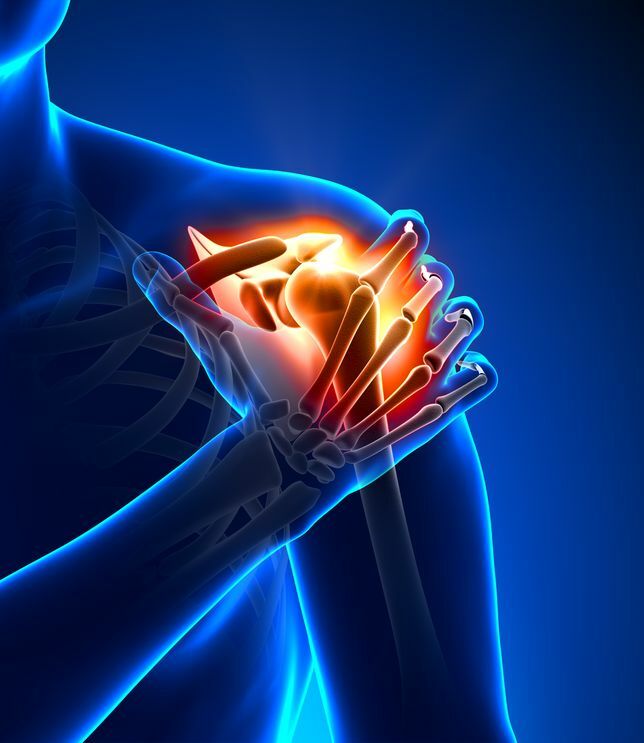 Prolotherapy and Platelet Rich Plasma Prolotherapy have been shown to be effective in the treatment of shoulder injuries and pain.